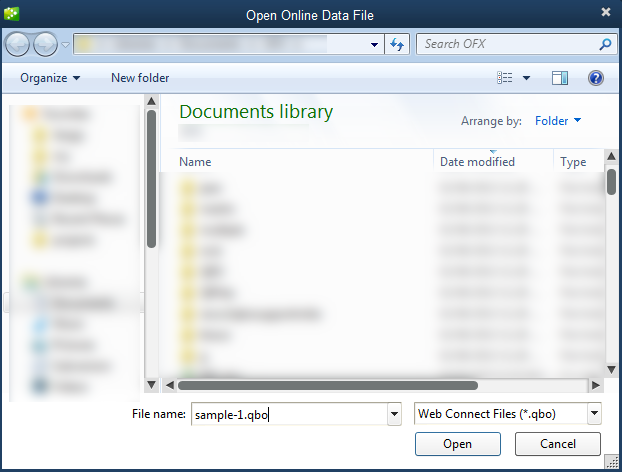 What can I do with PDF2QBO (PDF to QBO Converter)? 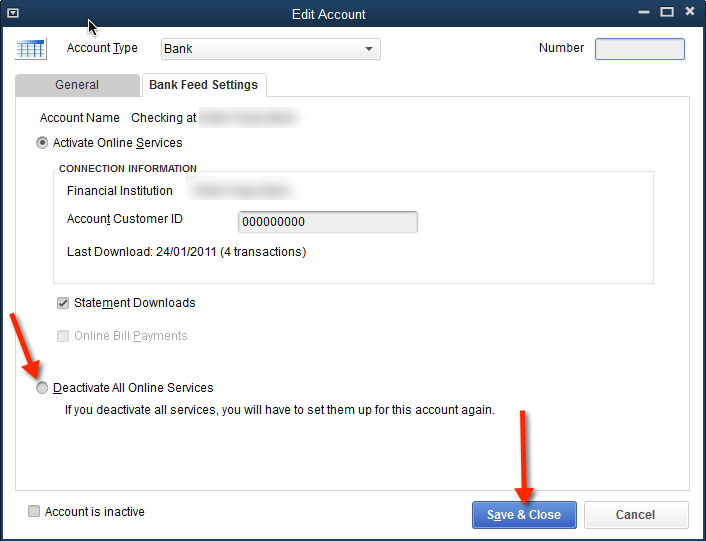 Why should I trust PDF2QBO? Yes. 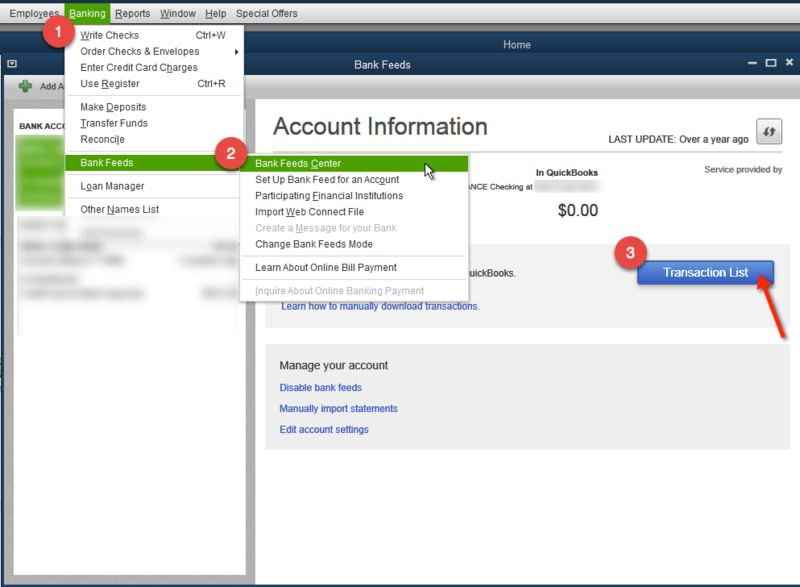 PDF2QBO is free to download and try. 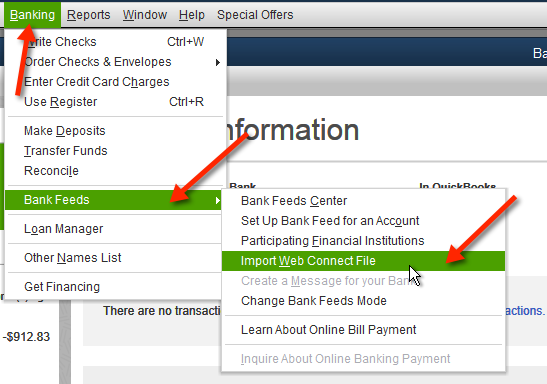 Your file will be fully parsed in the trial mode, so you can verify that PDF2QBO understands your transactions file correctly. Which PDF statements are supported? PDF statement must downloaded directly from your bank. When you open a PDF file in a PDF viewer, the text must be selectable and allowed to be copied. Are scanned PDF statements supported? Not a this moment. You will spend a lot of time correcting OCRed scanned document. 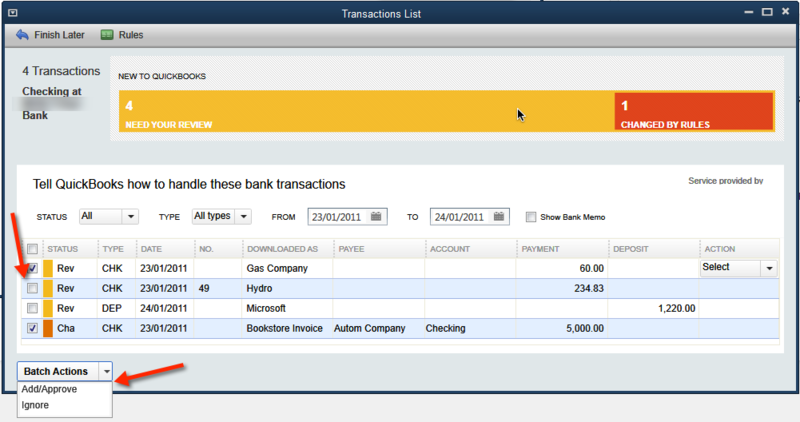 It is faster and easier to use Excel to enter data and use one of our CSV2* converters to convert to required format. 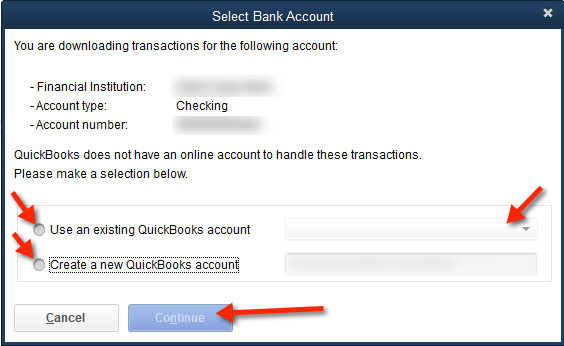 How I should import a QBO file that PDF2QBO created under QuickBooks 2017+ QuickBooks (including 2019)?